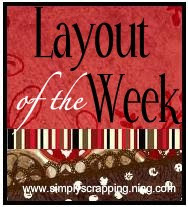 This week at Simply Scrapping is color combo. You must use all the colors in the Simply Sweet Color Combo. You must stay true to the colors however you can add neutral colors such as black, white, and krafts. 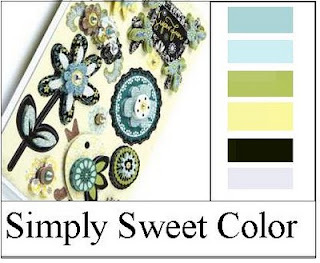 If you desire to add another color it must not dominate any of the colors in the Simply Sweet Color Combo. Wow I like what you did with the colors. As being synesthete I live a life in colors. Synesthesia means that I see colors when I see words and numbers. This is stunning Vanessa , you did amazing with the colours! You should post this in the SSC gallery!! Love it!! Thanks for playing!